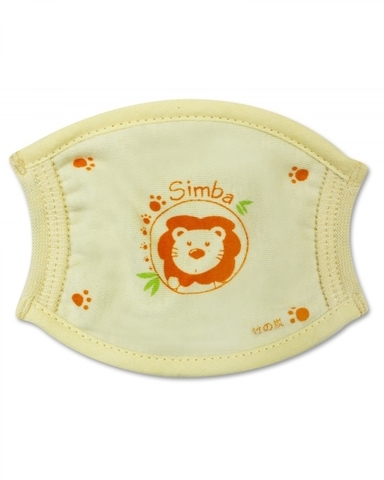 1.3 Layers：1 pure cotton surface, 2 bamboo charcoal gauze interlining, can be washed repeatedly. 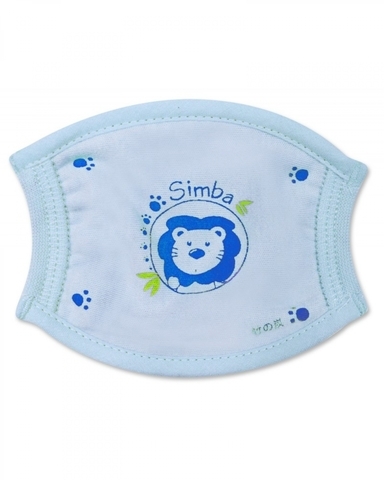 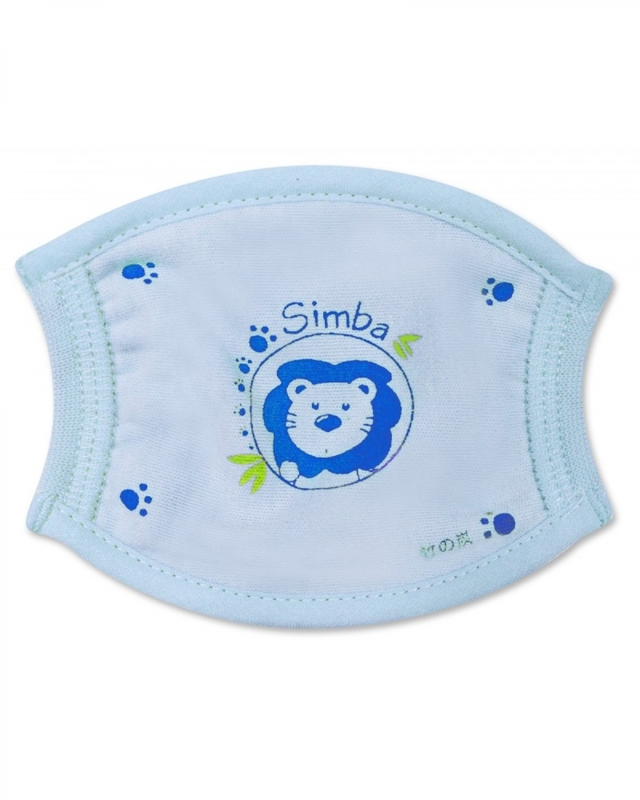 2.Blocks out dust and floating particles, comfortable with extra protection . 3.Natural bamboo charcoal gauze, anti-bacterial, absorbent, and heat preservative.